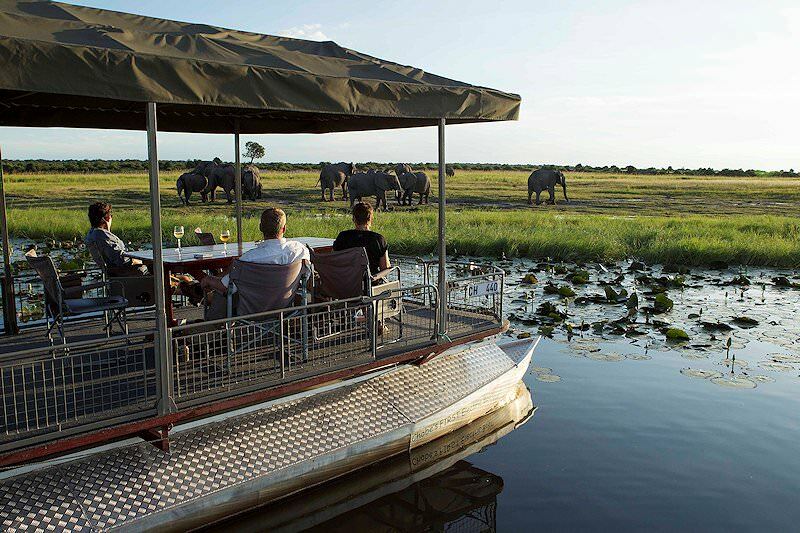 Experience Botswana's premier safari areas along with the heart-stopping natural grandeur of the Victoria Falls. 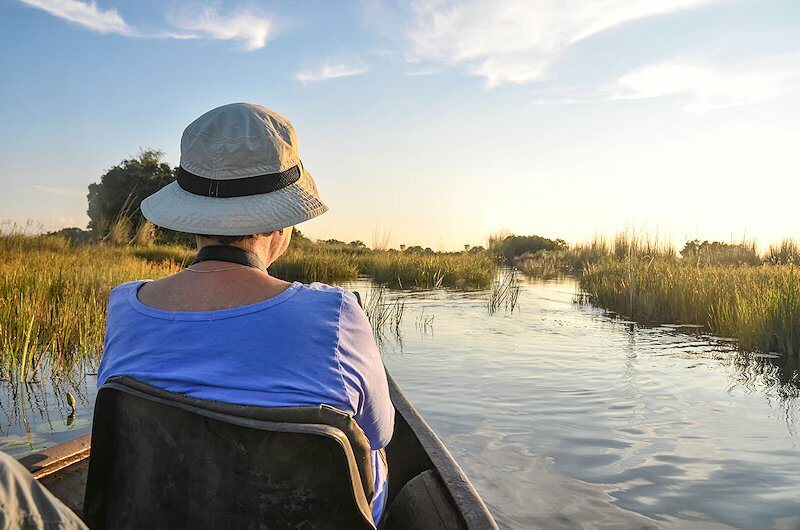 Guided by Resident Rangers in the Okavango and Chobe. Private Activities in Livingstone. Once you’ve arrived in Johannesburg and have cleared customs and immigration, you’ll find a representative from African Sky welcoming you to South Africa. After completing a few formalities you’ll be escorted to the appropriate departure terminal where you’ll board a regional flight to Maun in Botswana. On arrival, you’ll be met and assisted in boarding a charter flight into the heart of one of Africa's most remote and untamed places. 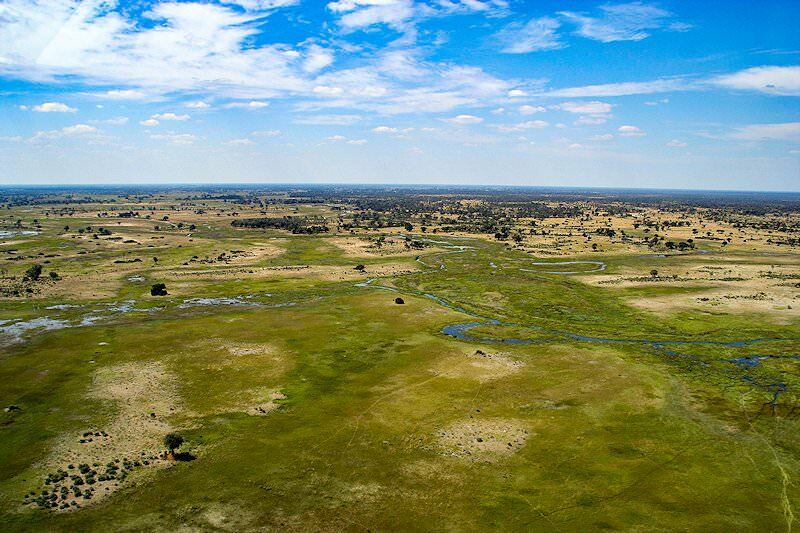 The Okavango River, rising in the highlands of Angola, never reaches the sea. Instead, its mighty waters disappear into the sands of the Kalahari. Here the thirst-land of the south meets a blue-green wilderness of fresh crystal-clear water, with emerald-green reed beds and towering trees. Guests spend two nights at Xugana Island Lodge on a full board basis. Two game activities are conducted daily by experienced rangers and trackers in an area where the wilderness and the animals that grace it have largely survived untouched by time and humanity. 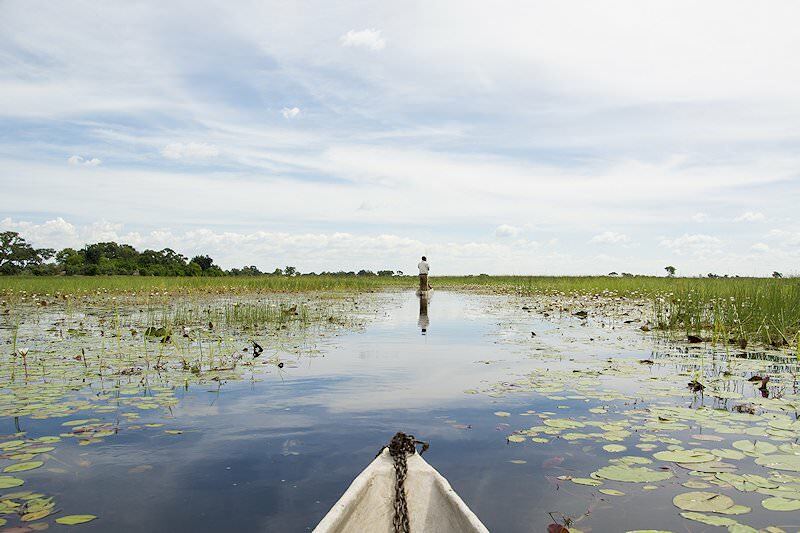 A last morning safari in the Okavango Delta is followed by a charter flight to Kasane, where guests are met and transferred to Chobe Game Lodge. 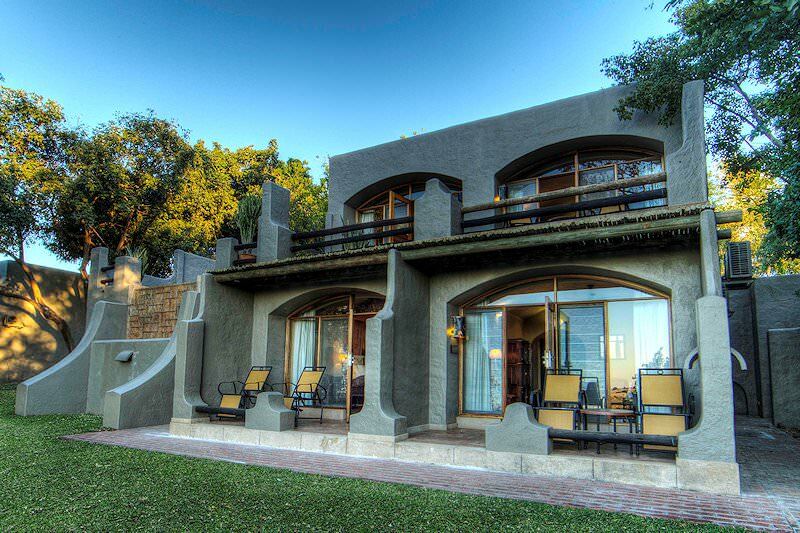 The lodge sits on a hill overlooking the Chobe River. 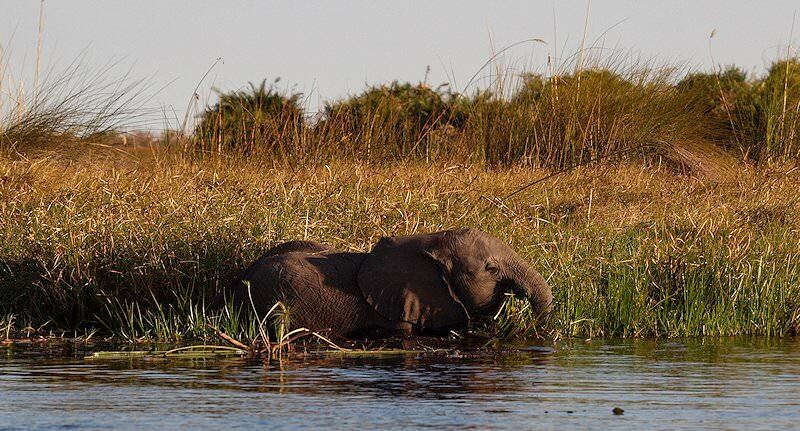 The Chobe National Park is particularly famous for its elephant populations, the largest by far in the world. 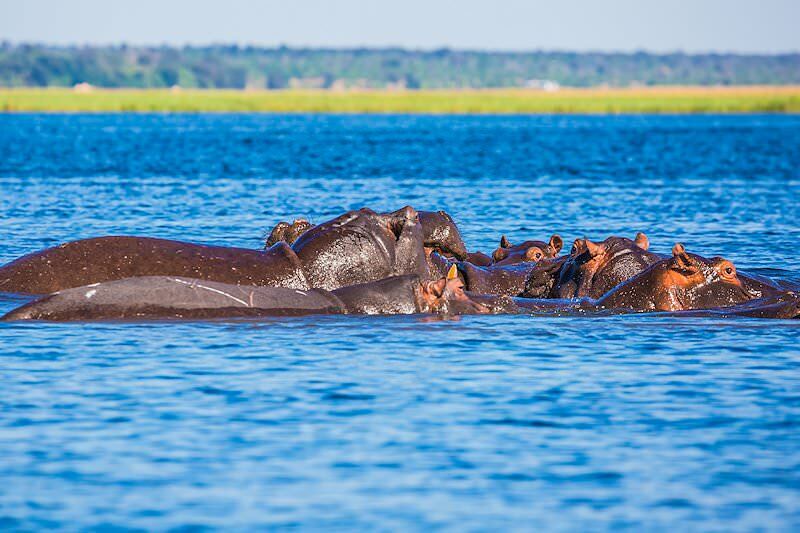 The Chobe Riverfront is an ’Eco-system within an Eco-system’, with large daily back-and-forth migrations as animals move into the surrounding woodland during the day to feed, only to return in the late afternoon again to the river to quench their thirsts. This area, with the Chobe River marking its northern boundary, offers some of the best game viewing on the African continent. Large herds of plains game and elephant may be viewed in settings that can only be described as breathtaking. 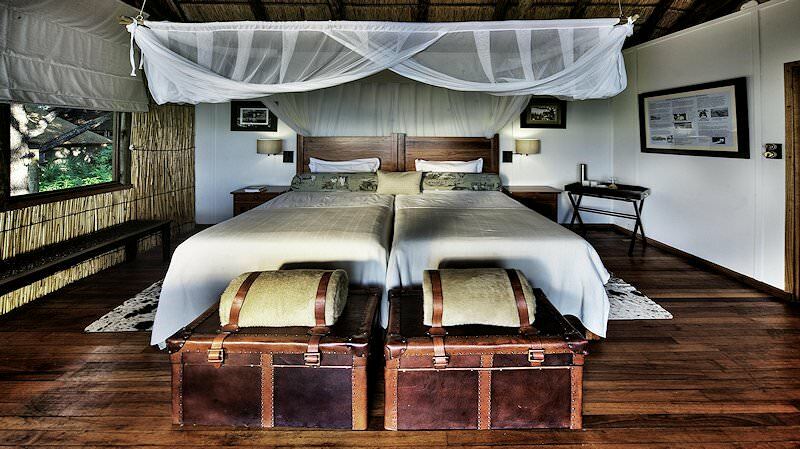 Guests spend two nights at Chobe Game Lodge on a full board basis. Two game activities are conducted daily by experienced rangers and trackers. 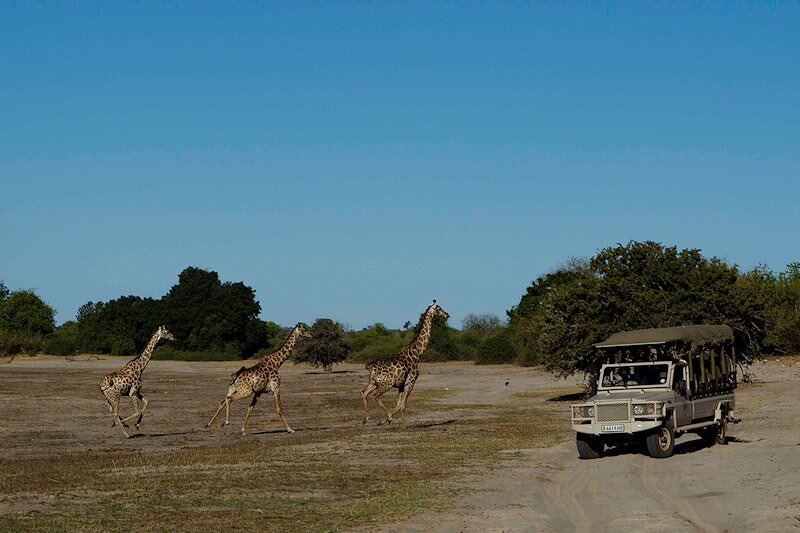 The game activities consist of either open 4x4 game drives in the national park or enjoying water-based game viewing from a boat on the Chobe River. The sounds of the wild and the cry of the African fish eagle are sure to provide the perfect backdrop to these safaris. 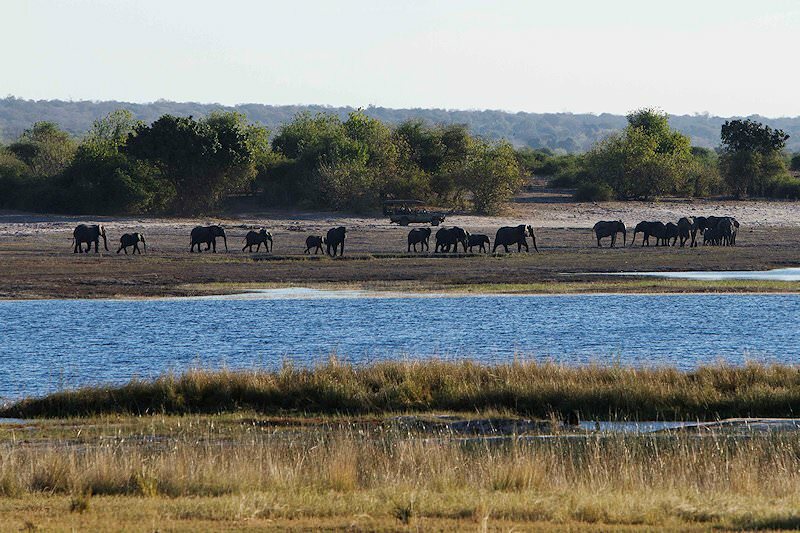 After a last activity and breakfast in the Chobe wilderness you’ll be met and transferred to neighboring Zambia. 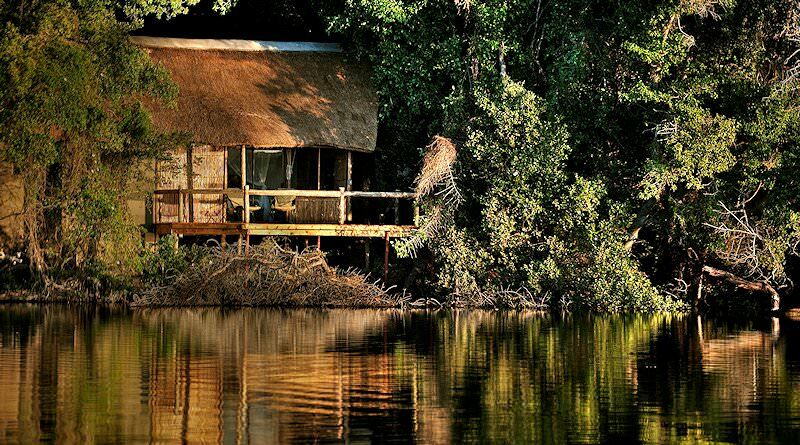 At Kazungula you'll cross the Zambezi River and, after immigration formalities, will continue on to Livingstone. The town was established in 1905 by the British South Africa Company and bears the name of the famous missionary-explorer Sir David Livingstone. The Livingstone Museum still houses the largest collection of his letters and journals and bears testament to the legacy of this legendary man, who spent more than half his life in Africa. He was devoted to the exploration of the continent and the plight of its peoples, who were at the time still brutally exploited by slave traders. A glimpse of the mist rising above the thundering Victoria Falls is followed by check-in at the hotel. The late afternoon is spent at leisure. The morning is devoted to visiting the falls section of the Mosi-oa-Tunya National Park. 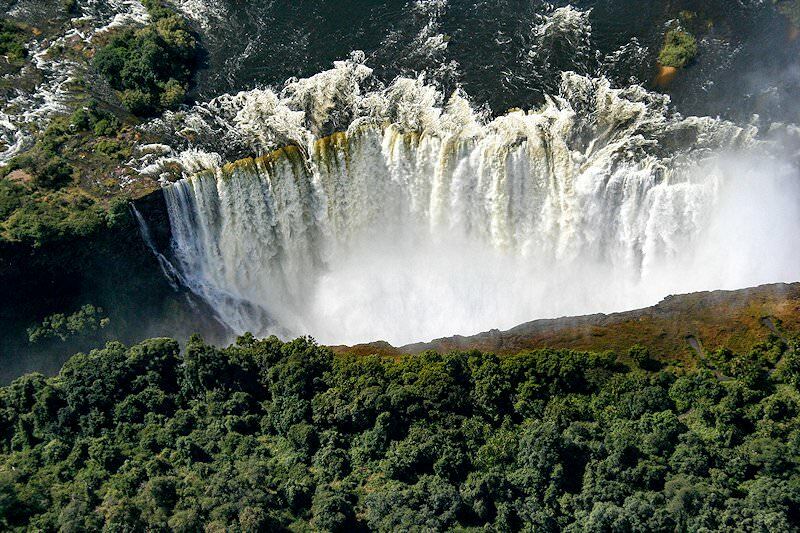 The name translates to ‘the smoke that thunders’, which is the name the locals have bestowed upon the Victoria Falls. The national park offers perfectly placed observation points from which to enjoy the falls. 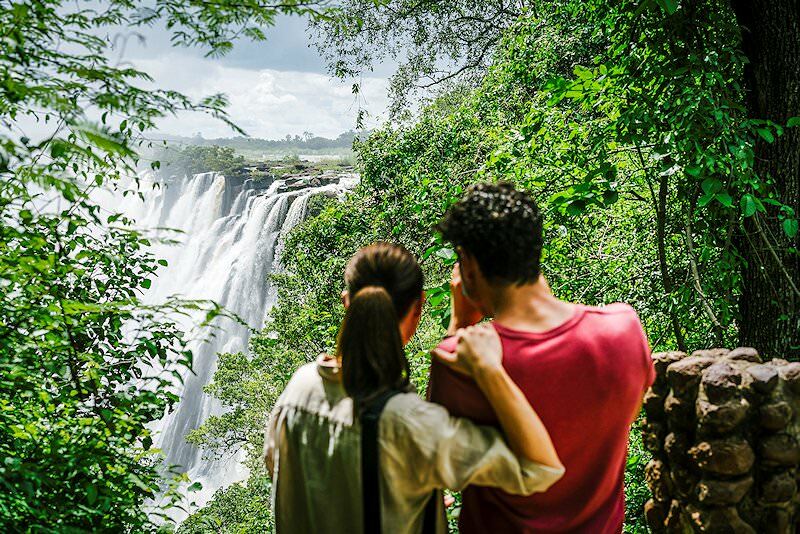 A visit during the dry season may include the added appeal of strolling over to Livingstone Island for a unique (and adrenalin-inducing) perspective of the falls. If time allows, have a gander around the local curio market before returning to your overnight accommodation. 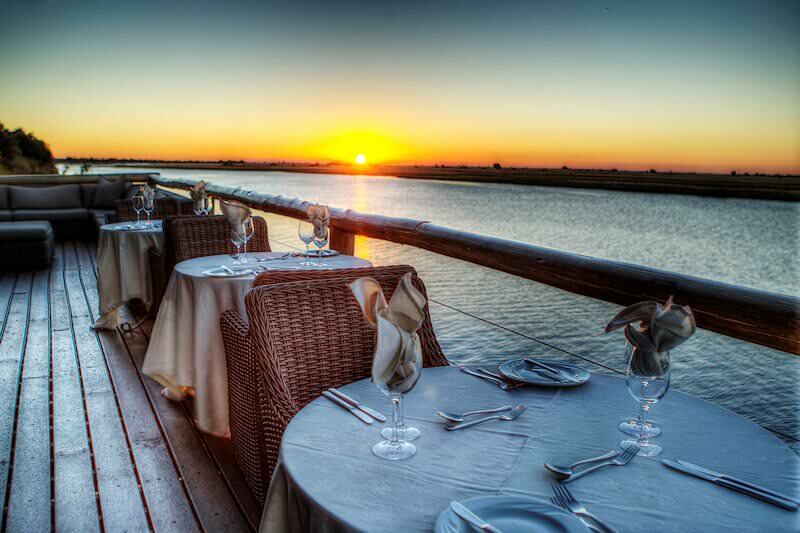 In the late afternoon, a sunset cruise is enjoyed on the mighty Zambezi River. Traditional cocktails and snacks are served aboard the riverboat. The sight of the sun setting over one of Africa's most impressive natural arenas will surely be remembered for a lifetime. A last glimpse of the thundering Victoria Falls is followed by a transfer to Livingstone Airport and a flight to Johannesburg where guests will be met and transferred to any location of their choice in either Johannesburg or Pretoria after a memorable safari in Botswana and Vic Falls. 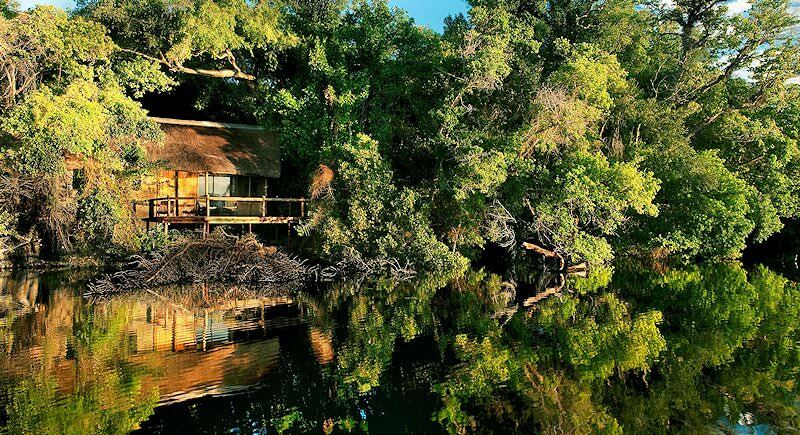 South Africa boasts a wide variety of national parks and private game reserves. 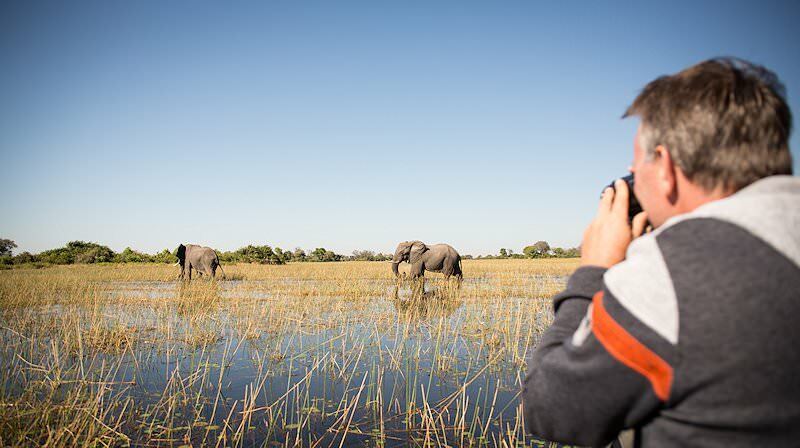 Botswana's most popular safari areas include the Okavango Delta and Chobe. Namibia's otherworldly desert landscapes will take your breath away. Zambia is renowned for its remote and minimally touched wilderness areas. 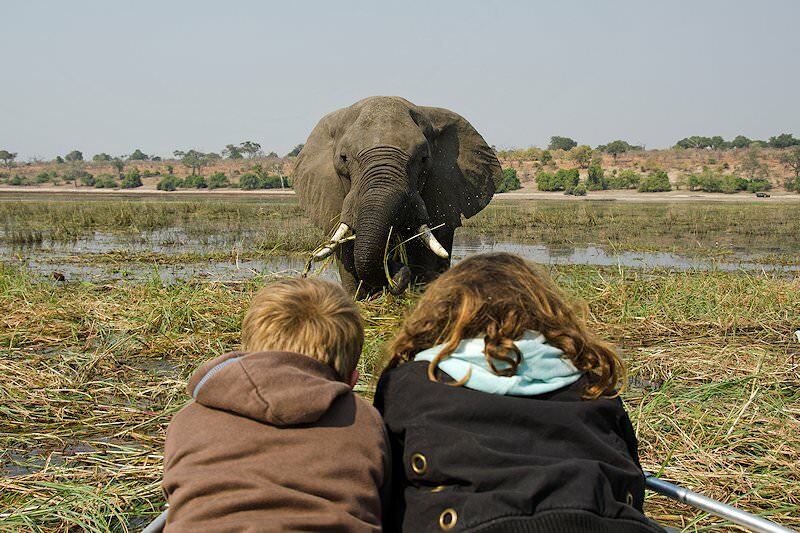 Zimbabwe's top safari destinations include Mana Pools and Hwange. 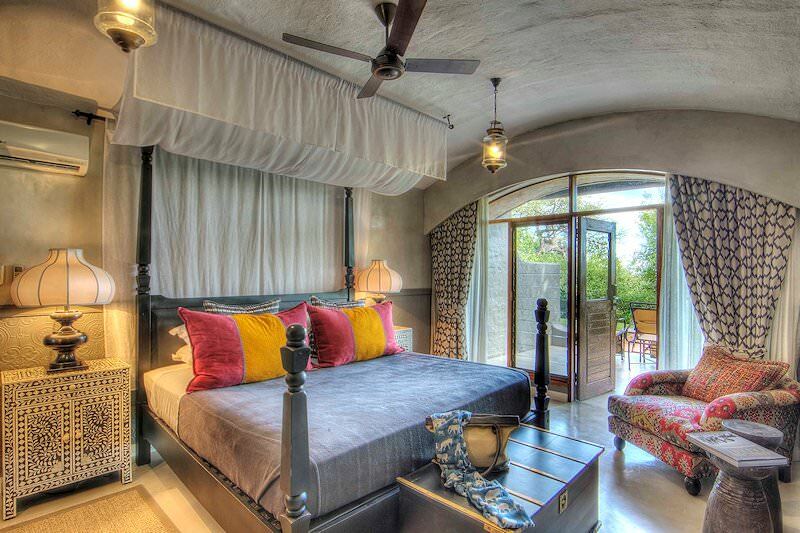 Travel to Mozambique for the tropical African beach vacation of your dreams. The Kruger National Park is home to an extraordinary 147 different species of mammals, making it a superb African safari destination. 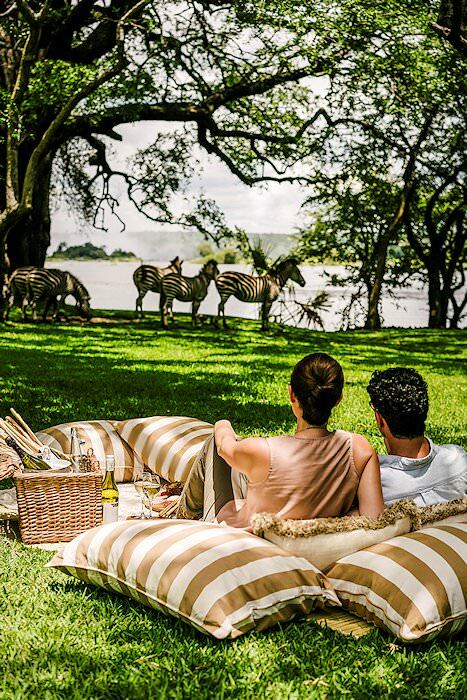 An authentic safari experience in Africa does not mean that you should compromise on luxury - quite the opposite, in fact. Encounter the lion, leopard, elephant, buffalo and rhino when opting for a Big Five safari in Southern Africa. 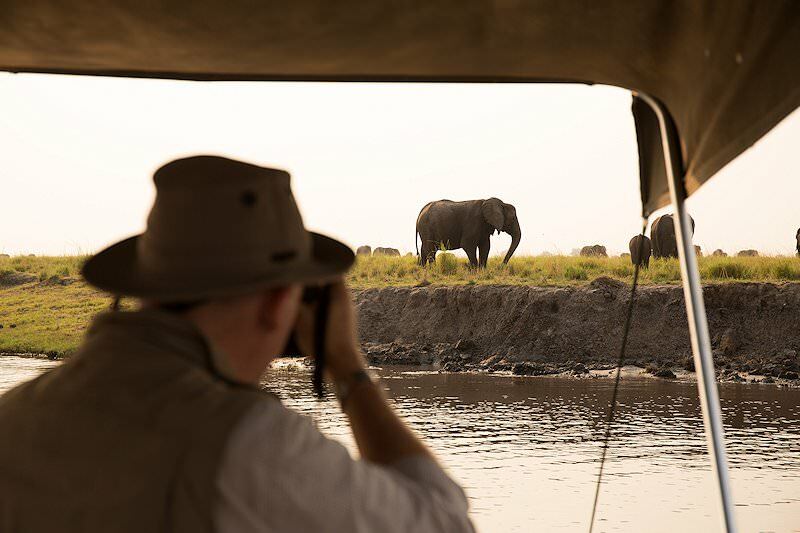 We offer fly-in packages to a number of African safari lodges, from Etosha National Park in Namibia to South Africa's Phinda Private Game Reserve.